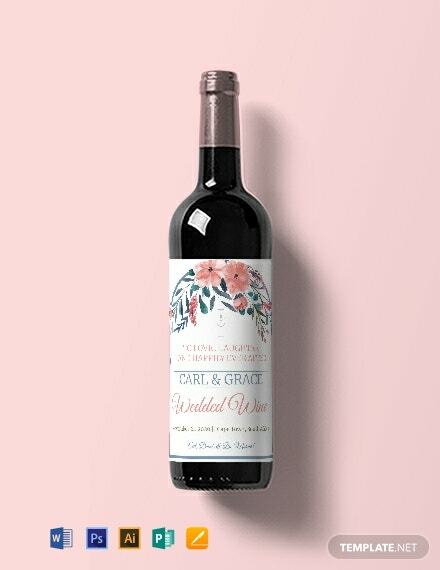 Help commemorate the special occasion and print out these wonderful wedding label templates to use on your envelopes, wine bottles, favors, and more. 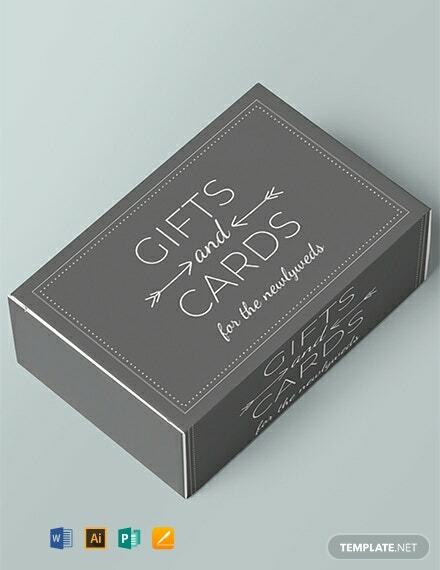 Choose from the wide variety of beautiful label templates you can download for free. These files are ready-made and easy to use. The templates are professionally designed and make use of high-quality content, including layout, artwork, images, text and graphic files. Print ready, perfect for commercial as well as personal printing. Easily editable in all versions of Adobe Photoshop (psd), Illustrator (.ai), Indesign, Microsoft Word (.doc), Publisher, Apple Pages, Mac, PDF and Google Docs. You can even share them digitally through email or on social media platforms. Planning for your big day requires a lot of work and attention to detail if you want everything to be perfect. And though there is no such thing as perfection, it is always good to be as close as can be to being perfect especially when it comes to your wedding. 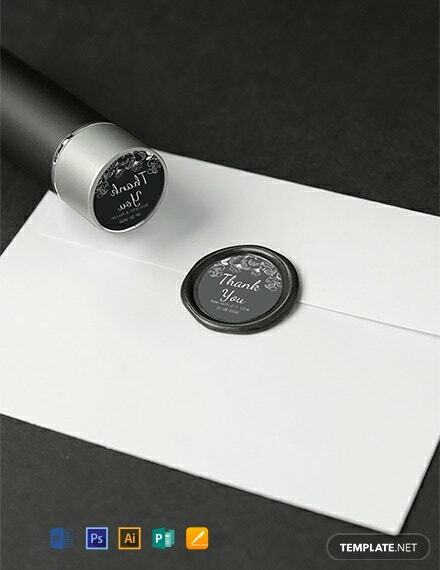 Wedding labels complete your preparation as it adds your personal touch and complements your overall theme. 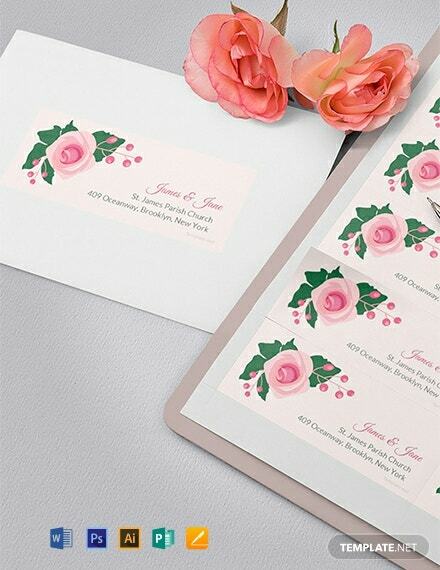 Accentuate your wedding invitation envelopes with a wedding label sticker. The site contains ready made labels that can be further customized by inserting your own images or photos. 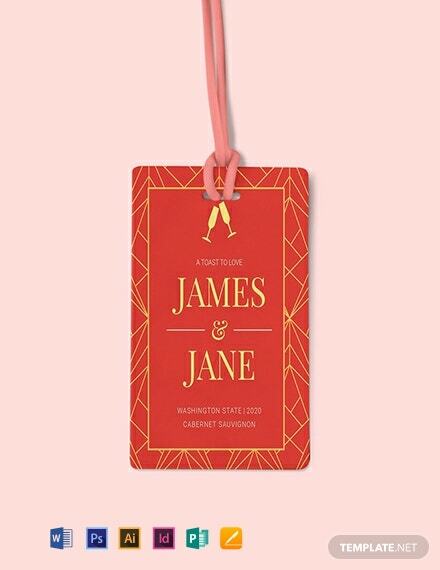 Make names of guests stand out with wedding address labels. 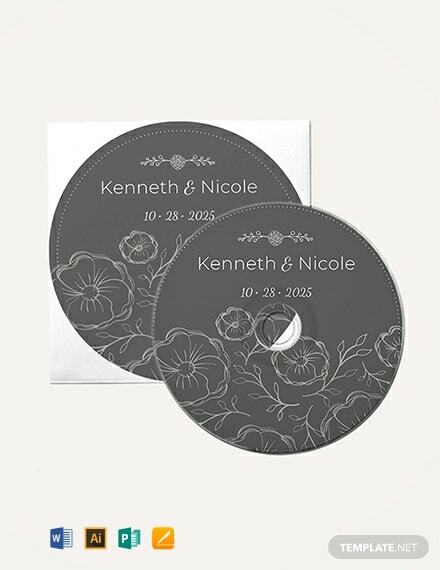 Customize fonts and get creative with font styles with easily downloadable wedding label templates available on the site. 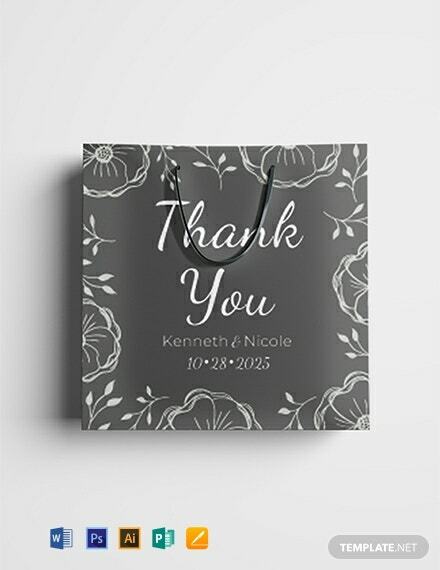 Create uniformity with the theme by using wedding gift bags to store all wedding presents. The site offers fully editable beautiful designs that you can play around with using your favorite software app. 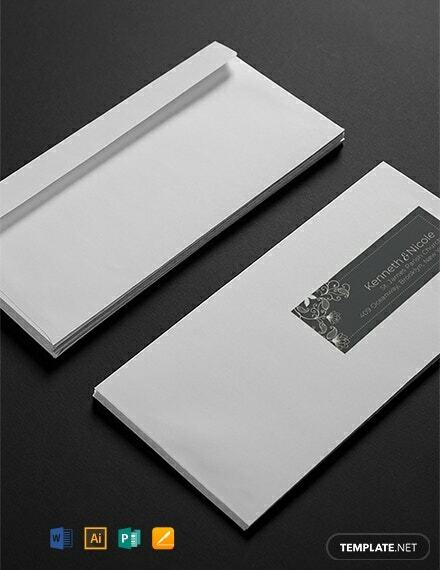 Make guests well informed with the flow of the wedding using wedding programs applied with wedding labels. 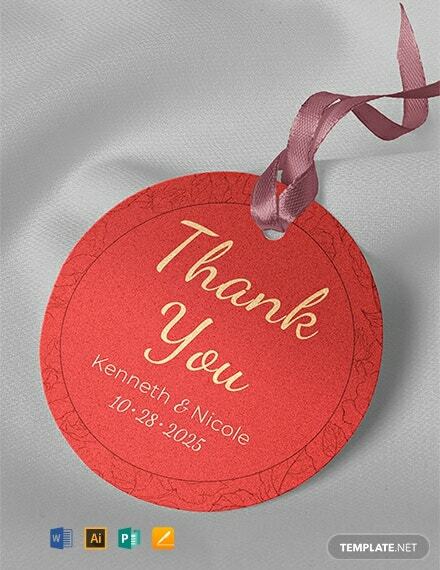 Examples in the site feature free, premium design wedding labels with high quality images downloadable at anytime and anywhere. Wedding decors add to the overall charm and complete your wedding’s theme. 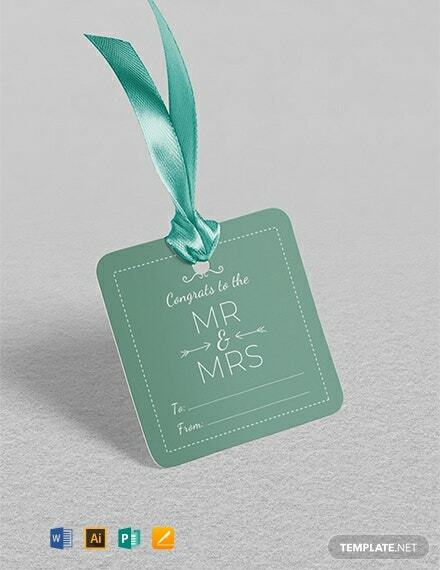 Download instantly at the site and get your hands on such useful decor labels for your wedding. 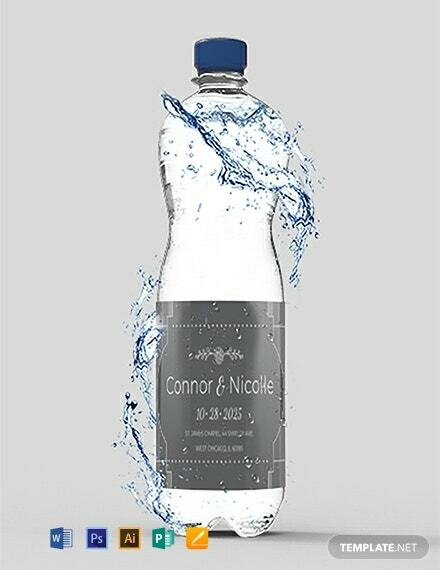 Packaging water bottles with matching labels contribute to the theme of the wedding and additionally provides uniformity with wedding colors. 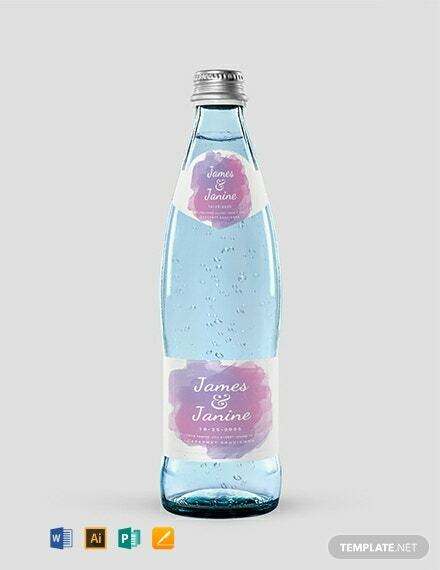 Give your catering business a good look by matching labels on water bottles to the wedding theme to add a refreshing view to the whole event. 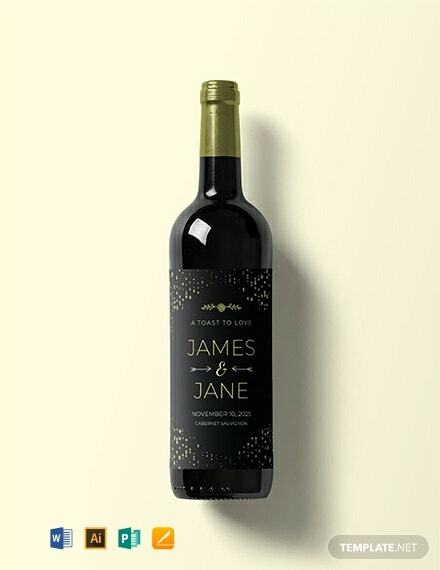 Wine bottles take center stage on reception tables and should sport wedding labels to match the wedding theme. 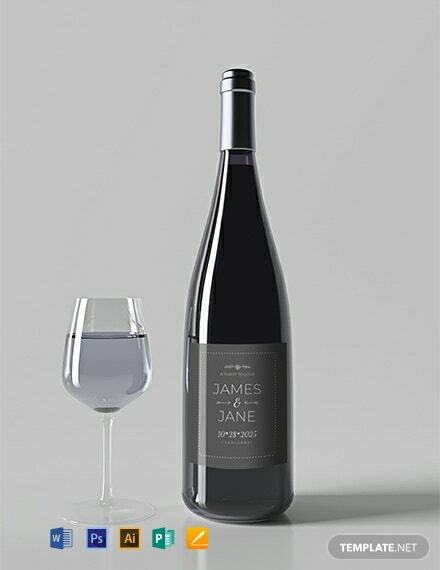 Printable labels in the site are perfect as stickers to your favorite bottle of wine. Tag your beer bottles with labels to match your wedding theme and colors. Use fully customizable labels on the site that you can easily edit using apps supporting a variety of file formats. Place your treats and desserts in packaging with labels to match your wedding. With a wide library of images and layouts in the site, just take your pick and print right away. 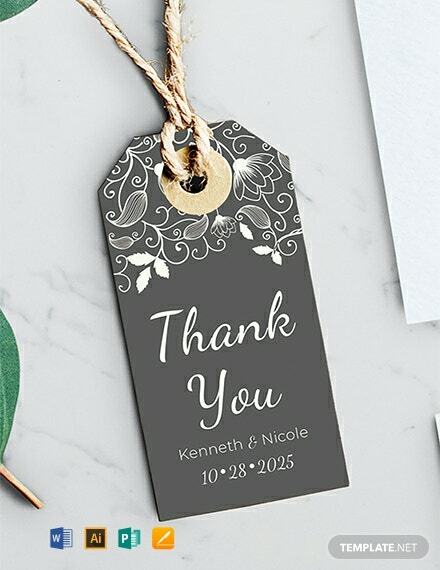 Personalize wedding favors with labels that may contain everything from the newlywed’s message to a lovely picture of the couple. Creating the perfect label for your wedding is now made a reality as the site offers only the highest quality wedding label templates on the planet. Match your labels to your wedding theme or colors easily. With instantly downloadable and printable content, the site is your choice for premium design and highly editable wedding labels. Hurry and get yourself over to the site to enjoy making your own wedding labels!